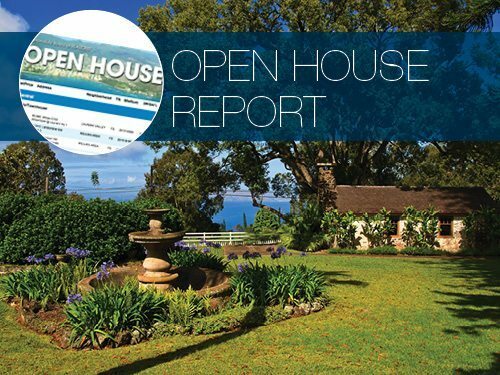 Here you will find ALL the Oahu open houses in the Multiple Listings Service (MLS) each weekend. A new list is posted by 5pm every Friday. Just click on the link, print and go! The guide is set up to print to standard paper using any printer. It’s simple, free and great for pre-planning! See a home that interests you? Contact Michael today to schedule a showing or get more information.